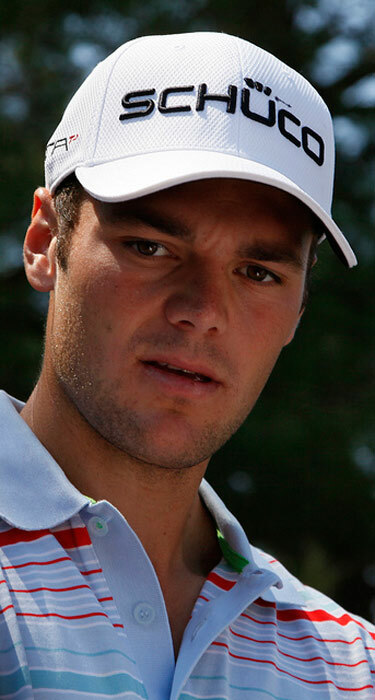 At present, Martin Kaymer is best known as being one of TaylorMade’s staff players. A glimpse inside his bag at present reveals the level of commitment Kaymer has to his new sponsor, with only one club, his putter, not manufactured by them. One of the best things about being a pro golfer (and also a hacker), is that there is always an excuse or someone to blame for a bad shot. Whether you are like Bubba Watson in France and blaming the locals for snapping away on their cameras while you take a shot, or at the local course blaming a noisy squirrel for the embarrassing drive you have hooked 40 yards left into a neighboring garden, there is always a need to blame something other than yourself. Some people see this as a negative thing in golf, personally, I rather like it. In addition to having a useful object to blame, golfers also often require something else on the course. Information. 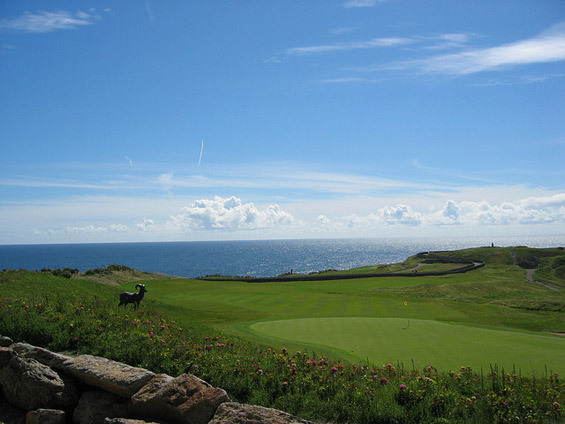 Seeing a course for the first time is not the same as knowing how to play it. For that you require local knowledge and expertise and because they initially fulfilled the role of both ably, caddies grew in popularity. It’s obvious that Steve Williams has a lot more character and maturity than his last boss (and we’re not talking about Adam Scott in The Open). This is a man who carried Tiger and his bag through 72 wins, including 14 majors. 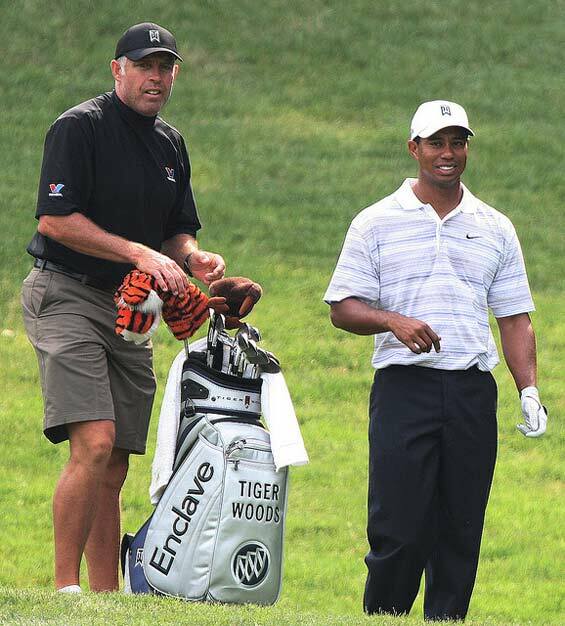 Of course, we’re not privy to the whole story, but if Tiger’s premature mid-life crises are any guide, firing Steve Williams was maybe his worst decision yet. Golfers love technology. For all the arguments that our game is one steeped in tradition, history and antiquity, the fact remains that to improve our game we embrace technological advances. The development of a new type of golf club that promises straighter, longer shots, a more comfortable form of shoe or a trolley that will take the effort out of walking often means that we are happy to open our wallets at the Pro shop and spend our money year upon year. 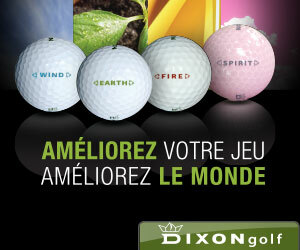 The latest technological gizmo to make a convert of thousands of golfers is the golfing “app”. For those of you who still use a Mashie Niblick and think that a hybrid club is a gentleman’s lounge that opens for a ladies night once a month, a golfing “app” is an application that you can download onto your smartphones. Once downloaded, you can then use these applications for a variety of different functions. Long gone are the days when the only Blackberry you would see on the golf course would be the tasty variety while you hacked your way through the rough. Apple’s no longer fall from trees, instead both now have their own special pouch for on the latest golf bag. The reason for this is because of the apps, that have been developed for the phones. 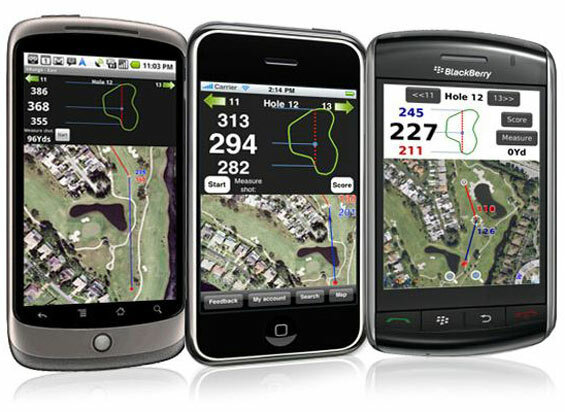 There are many available for each type of phone, one being the NRange Golf application for BlackBerry, iPhone and for Android. The golfing gods have been kind to two of their Northern Irish sons as Darren Clarke becomes the second golf player in this season to win a major title after Rory McIlroy won the US Open in June. Clarke was an unlikely 2011 British Open hero by becoming a champion at the age of 42 and more importantly, bagging the first major title of his golfing career. Life on and off the greens has been hard to Clarke, who tragically lost his wife to cancer in 2006, but seems to have a few rays of sunshine in this season. Clarke won his 13th European Tour title at the Iberdrola Open in May, first for almost three years and now became a freshly crowned 2011 British Open champion where he was embraced by his parents and new fiancée. Congratulations to a great champion! 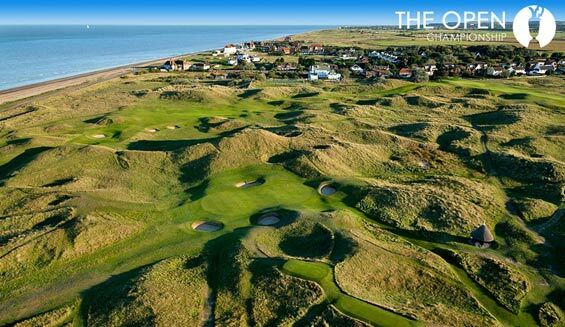 With the British Open in full swing in Kent, this is bound to encourage some people to take advantage of the wide variety of golf breaks available throughout the UK and Ireland. 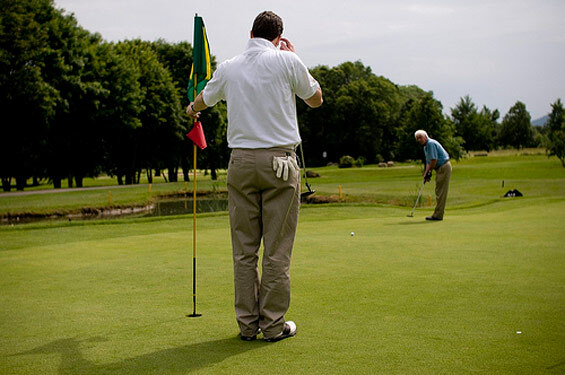 No matter what handicap you play off or how much you’ve got to spend, there’s sure to be something to suit every golfer. Here, we profile four key characteristics to assist you in picking out a course that fits your bill perfectly.